The problem of the tummy is quite urgent for today, agree with me, friends? Hello. 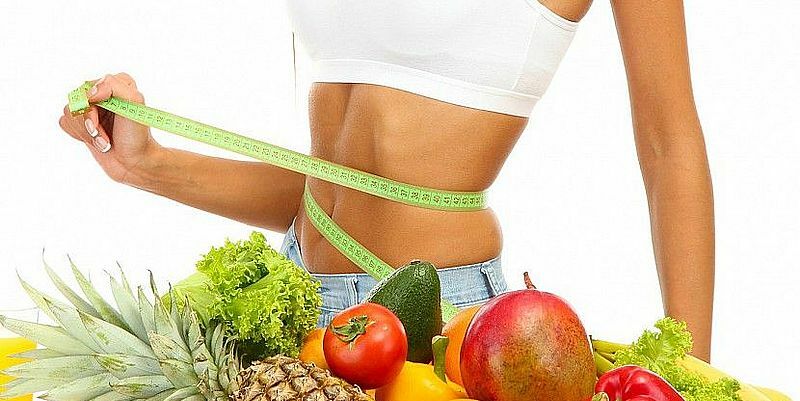 Today we will talk about such a burning topic: “How to eat right to remove the stomach.” The topic is quite interesting, and I’m sure you will learn a lot from it, namely: what is the subcutaneous fat, how to lose weight, without straining, and what foods to use to find a beautiful body. There is a wish to tell what “tummy” can be both at guys, and at girls, but it is not sentence. There is such expression: “If you can correct the error, then it is not mistake”. Well, or “If the problem can be solved with the help of money, then it is not problem, but expenses”. 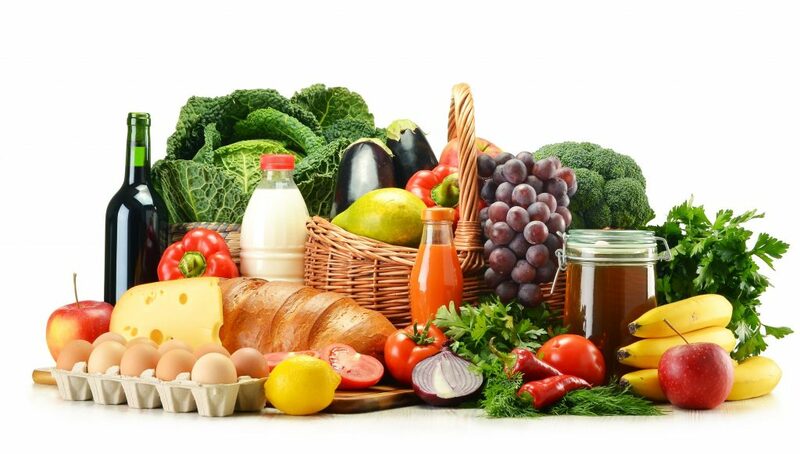 Of course, you do not need to be spent strongly: just it is necessary to reconstruct the food, having replaced one products with others and having normalized the diet. How to remove the stomach? At once I will tell, that your hypodermic fat is fast carbohydrates which we all use together with food. But those who have fat deposits, eat fast carbohydrates more than the body needs to provide itself with energy. Consequently, the body constantly converts fast excess carbohydrates to subcutaneous fat through many processes. The organism is stored. He “thinks” like this: if there is an opportunity to stock up with nutrients, why not? Moreover, you yourself constantly contribute to this by eating a lot of foods rich in fast carbohydrates: bakery products, desserts, dough products like dumplings and stuff. But do not confuse fast carbohydrates with slow ones, which are often called beneficial. 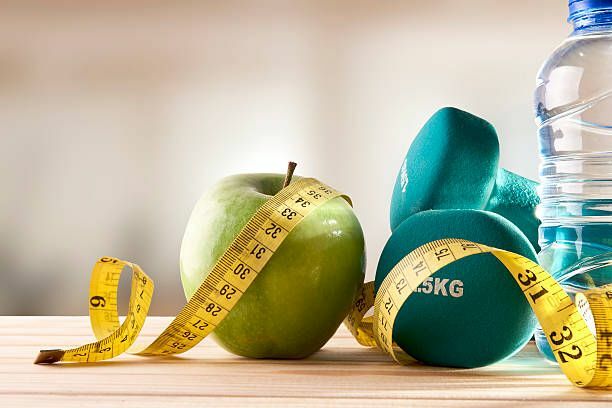 For information, if you eat food rich in protein, slow carbohydrates and useful fats, then the problem with excess weight, most likely, will not arise at all. The fact is that for the conversion of these three organic compounds into subcutaneous fat, the body needs a lot of energy, and such costs are unprofitable for it. He follows the path of least resistance – fast carbohydrates. 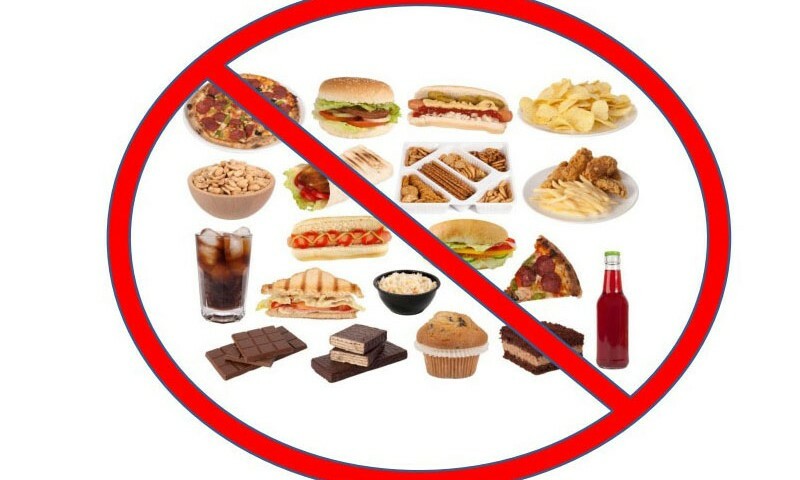 Therefore, be attuned to the fact that you have to reduce the amount of consumed carbohydrate products. 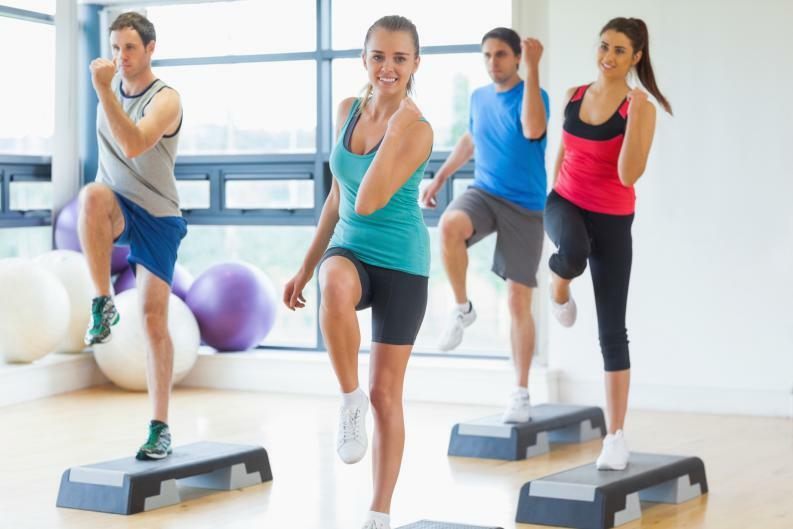 This article will be especially useful for those who do not want to attend gyms or fitness centers, working on themselves before the “seventh sweat”. Looking ahead, I will say that by balancing your diet, you will spur the body to correct the situation on its own. How to do it? First. As mentioned above, you will need to change the ratio of basic organic compounds in favor of proteins or slow carbohydrates. The lack of fast organism will begin to draw from its stocks – those same deposits on the stomach or in other places. The second. Wean from the three meals a day that has been imposed on us since the times of the Soviet Union. There, people worked physically, which contributed to the burning of fat. Today, very many are office workers or have a sedentary job, that is, work with the head and no physical activity. Therefore, eat more often, but in smaller portions: this promotes better digestion of food, does not cause a large outflow of blood to the stomach from the brain, so it does not cause any drowsiness, it forces the body to use nutrients as efficiently as possible, without putting it in “secluded places”. Third. Do not drink food (you can, but a little, that is, a couple of sips). Drop the habit of drinking tea, milk juice, whatever you like, right after eating. This has a negative effect on the digestive system and the quality of food processing. As a consequence, the occurrence of fermentation in the intestine, the failure of other organs such as the liver or kidneys. Diluting the food in the stomach with liquids, thereby removing the load from the stomach and shifting it to the intestine, which is not intended for this. 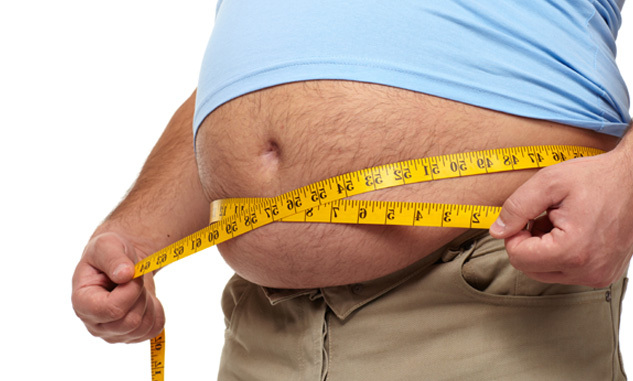 All of the above affects the deposition of excess weight, because everything in the body is interrelated. As already mentioned, you will need to focus on protein foods or foods rich in slow carbohydrates. Protein food is: dairy and sour-milk products, nuts, meat, fish, soy, chicken eggs, seeds of some plants such as sunflowers or pumpkins. If I missed something, then you can add this list yourself. Food with slow carbohydrates: cereals and cereals (buckwheat, rice, oatmeal, wheat, millet, etc. ), macaroni from durum wheat, a variety of different fruits, berries and other fruits. Useful fats: do not mix fat with oils. Useful fats are like fats found in olives or olives, I do not know what else to cite as an example. A small amount (up to about 5-7% of the total amount of food) of healthy fats promotes better digestion of food, positively affects the functioning of the digestive system and other systems. What should be avoided. For sure in the diet of any of our people there is a potato in any form of cooking. Love fried potatoes? So – it is necessary to significantly reduce the reception of potatoes, because its starch base for action is similar to fast carbohydrates. You do not want your stomach to continue growing? See also: How quickly to tighten a stomach not leaving from the house? I hope I was able to answer the question of how to eat properly to remove the stomach. If you have anything to add or ask, please comments are open. And do not forget to share useful information with your friends on social networks. And also subscribe to blog updates – we have a lot of interesting things here. Next PostWhat sports nutrition is better for drying the body for girls and men? 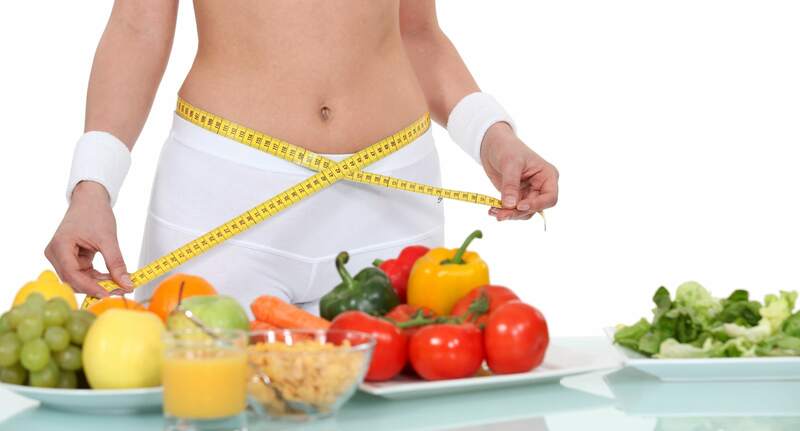 What foods can not be eaten while losing weight?